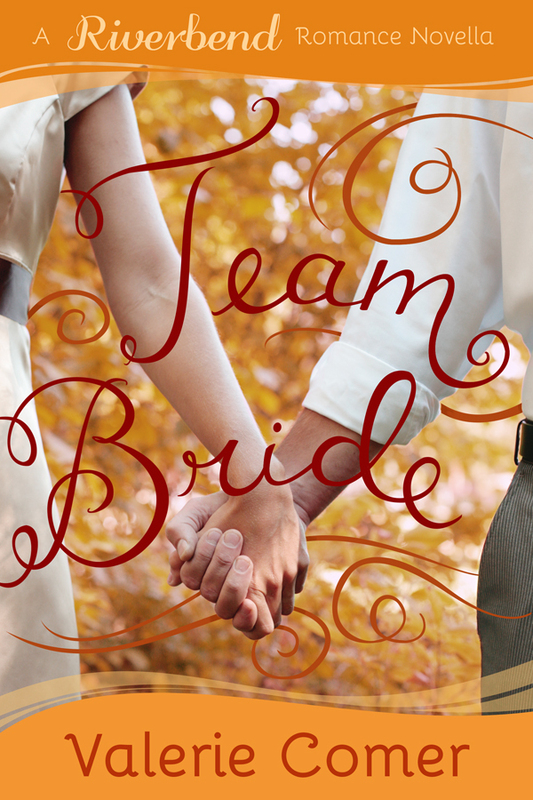 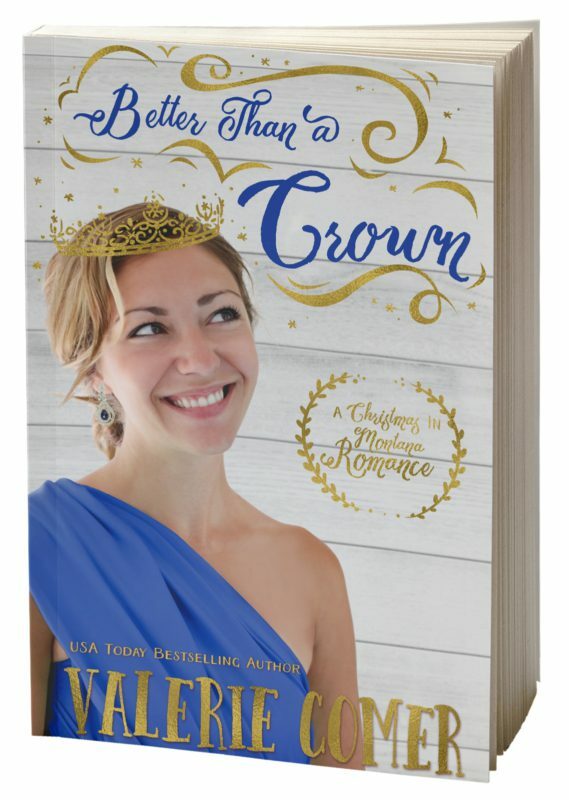 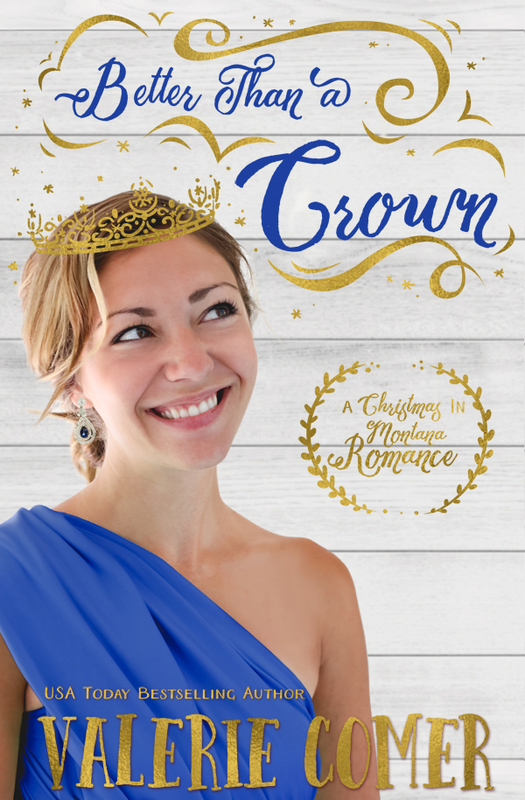 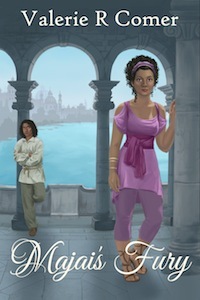 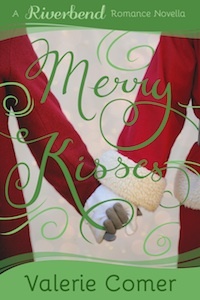 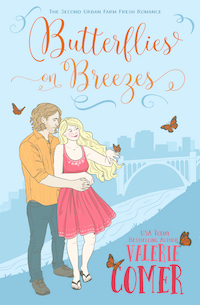 This novella finds Rebekah Jackson still running four years after she'd fled from Wade Roper's proposal. 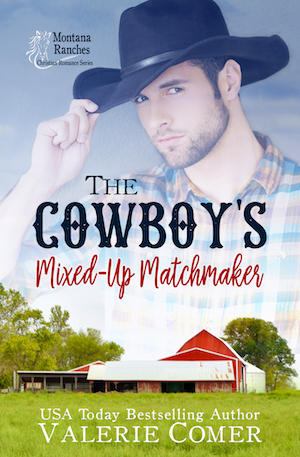 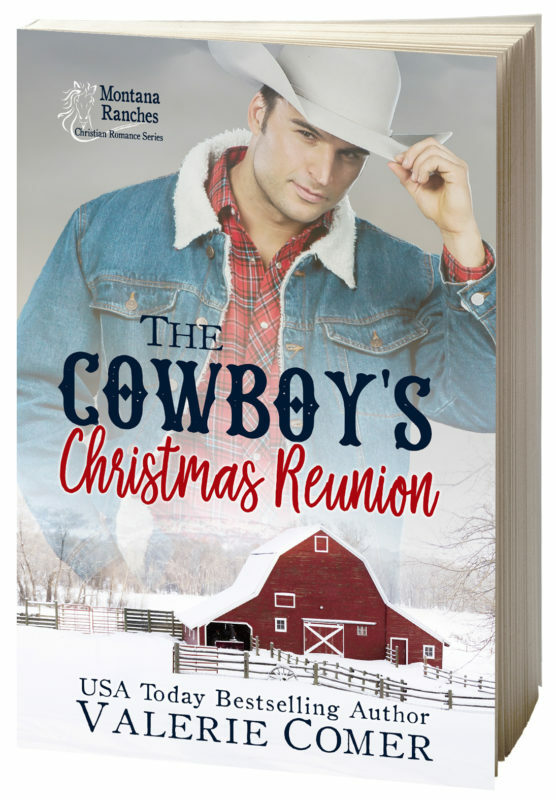 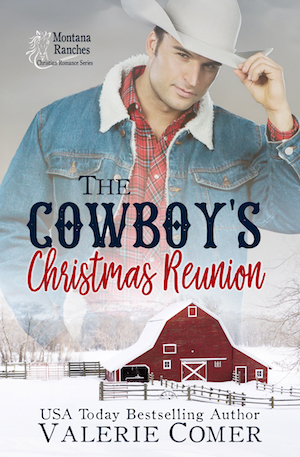 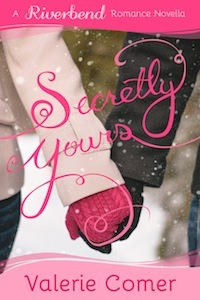 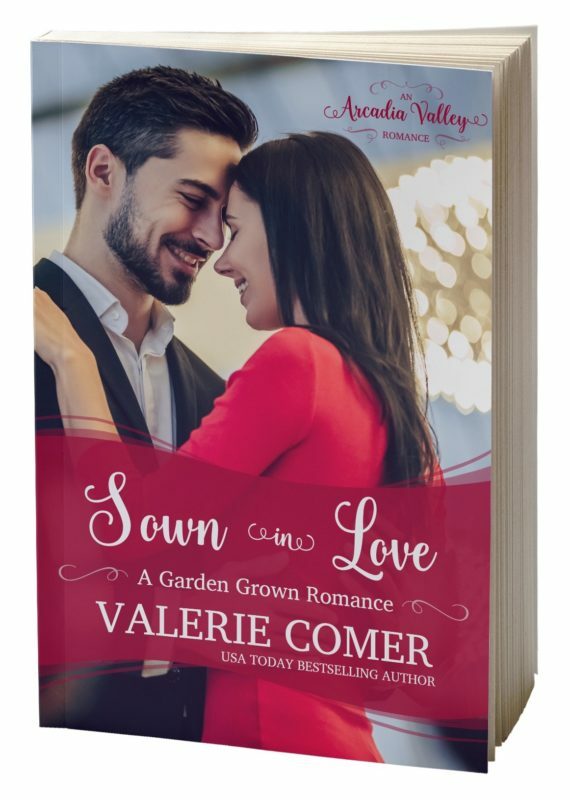 When they meet again in Spokane, Washington, Wade is certain God has given them a second chance, but can Rebekah put her trust in him and in the God who loves them both? 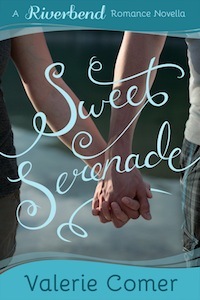 Because, while second chances are rare, third chances are all but unheard of. 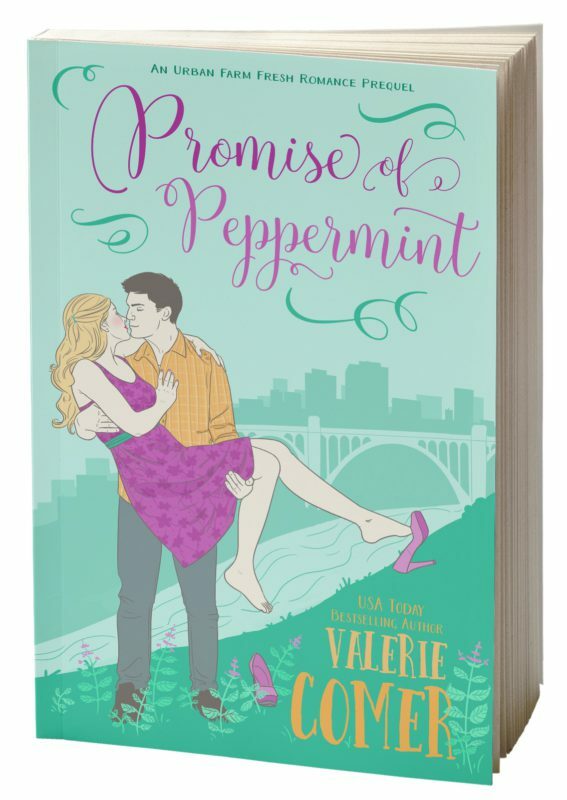 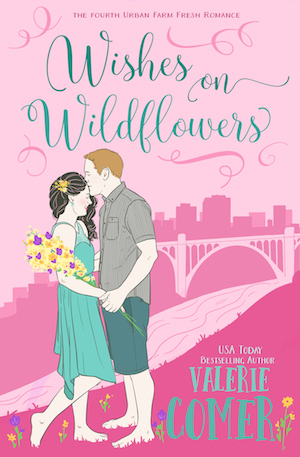 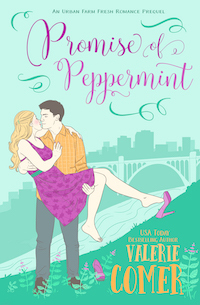 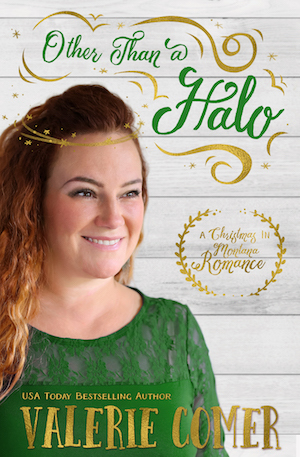 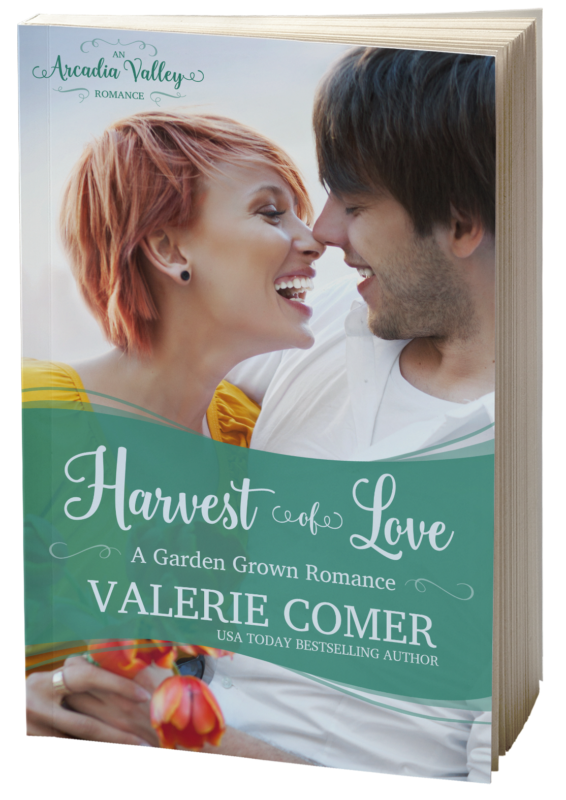 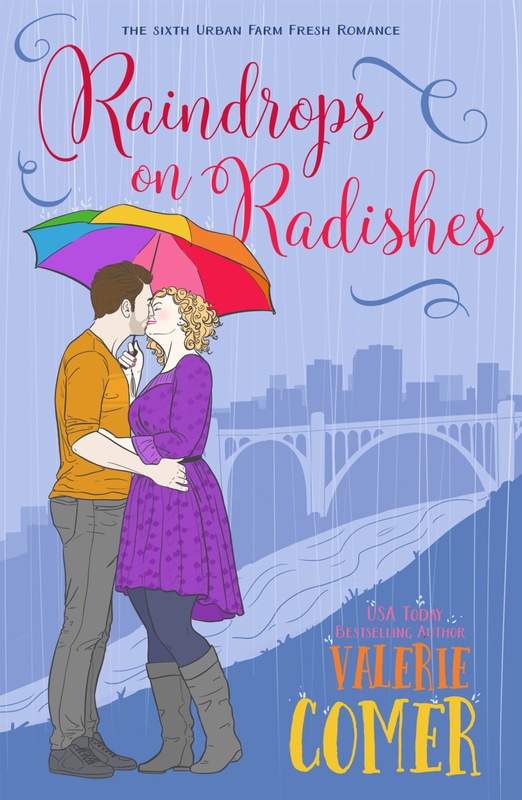 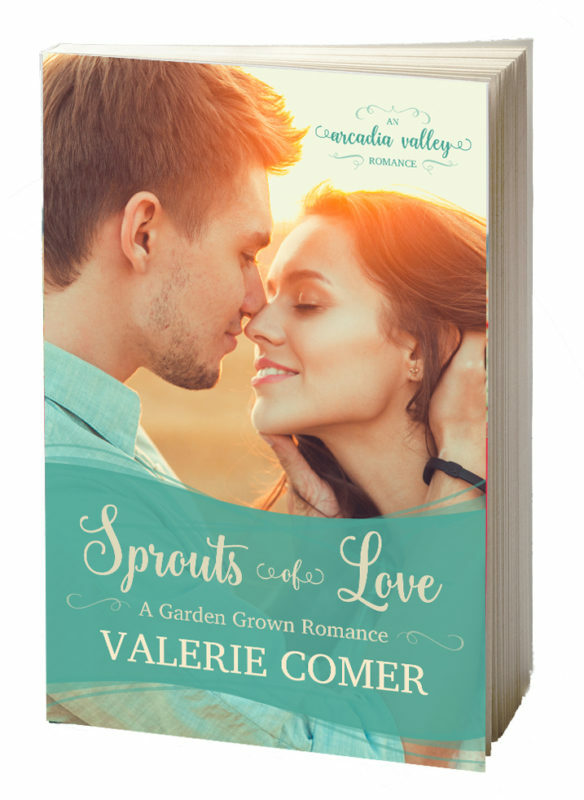 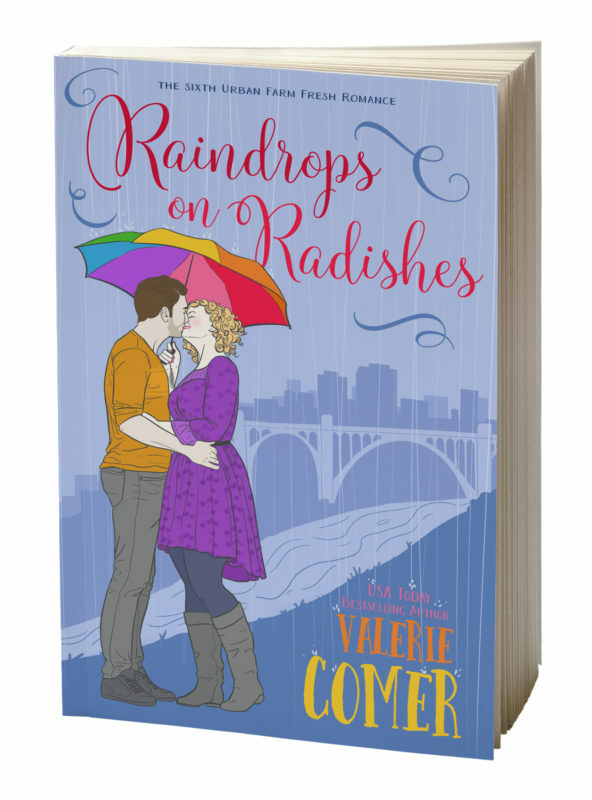 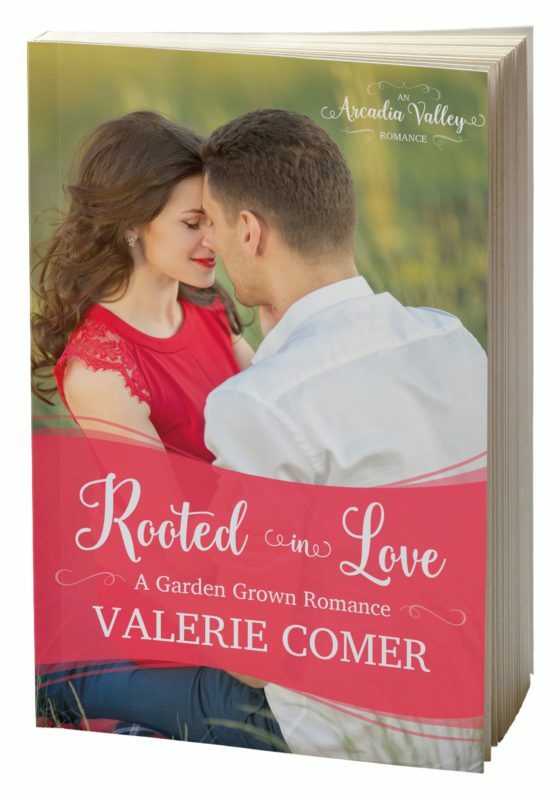 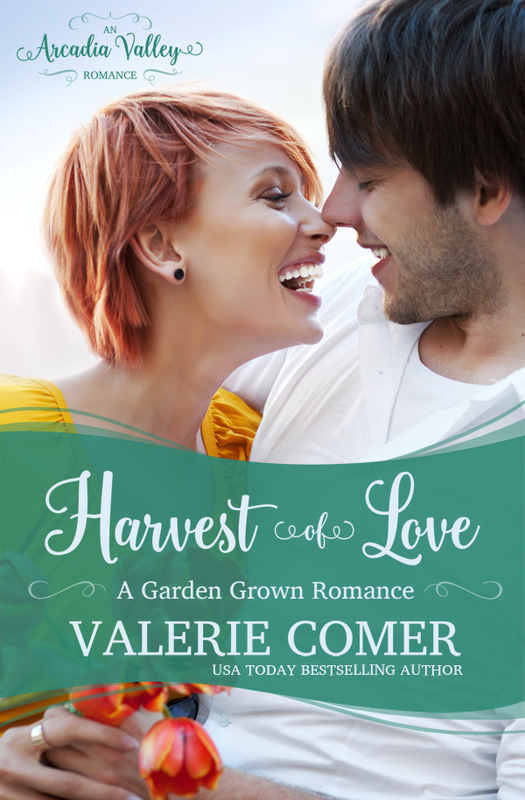 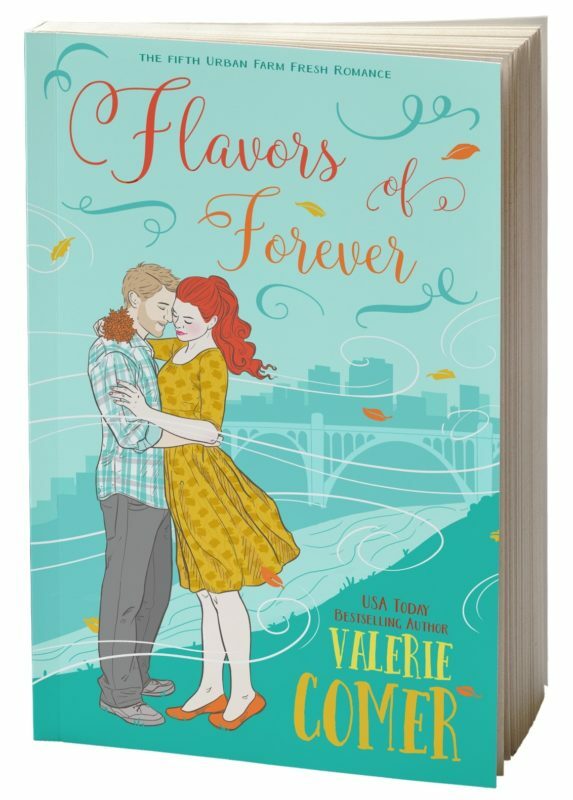 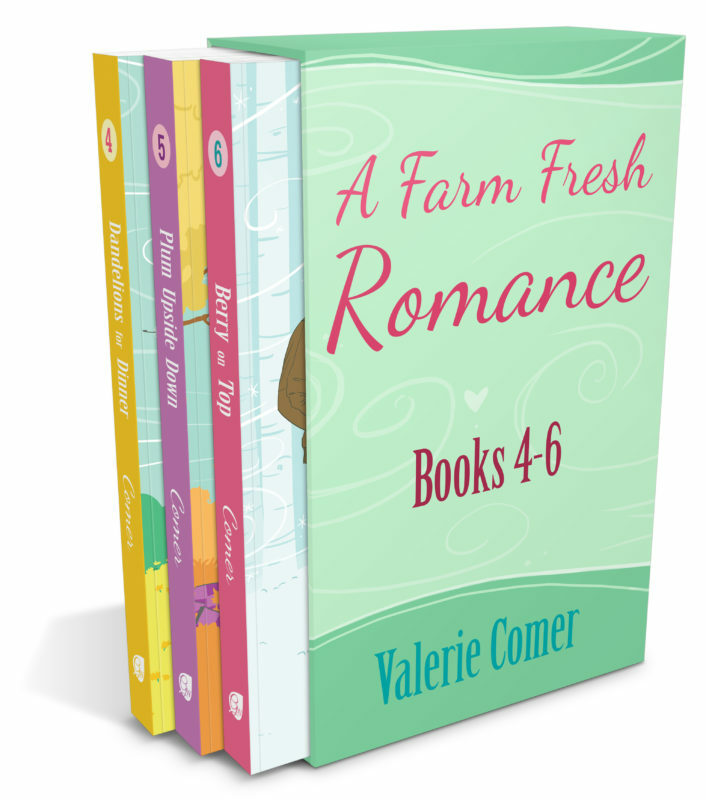 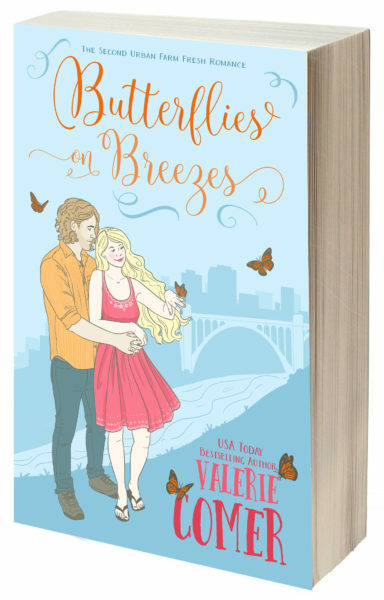 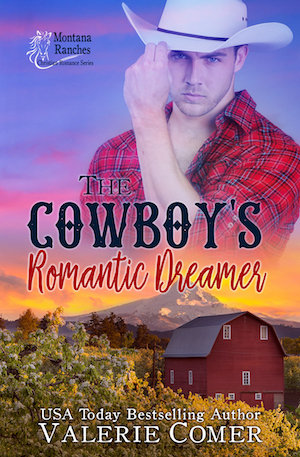 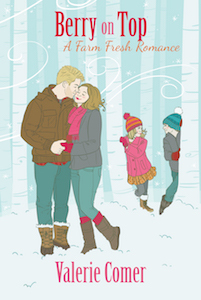 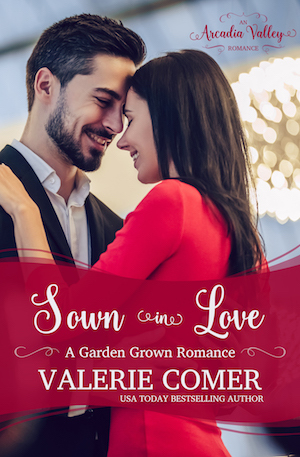 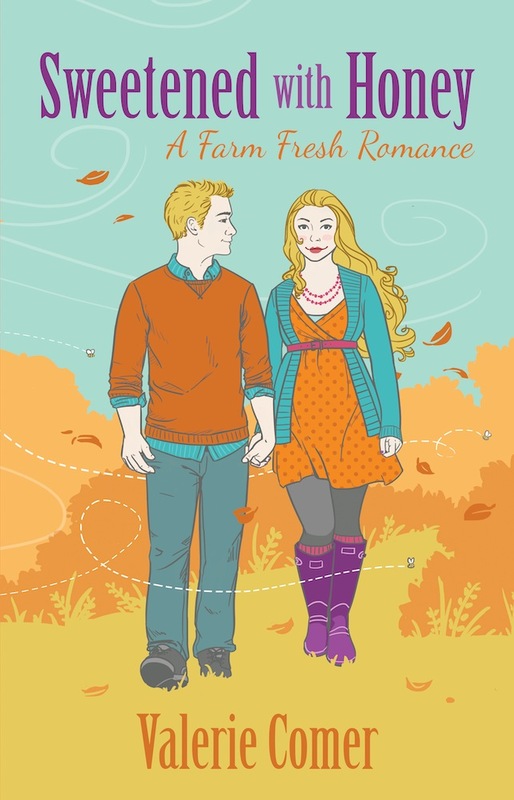 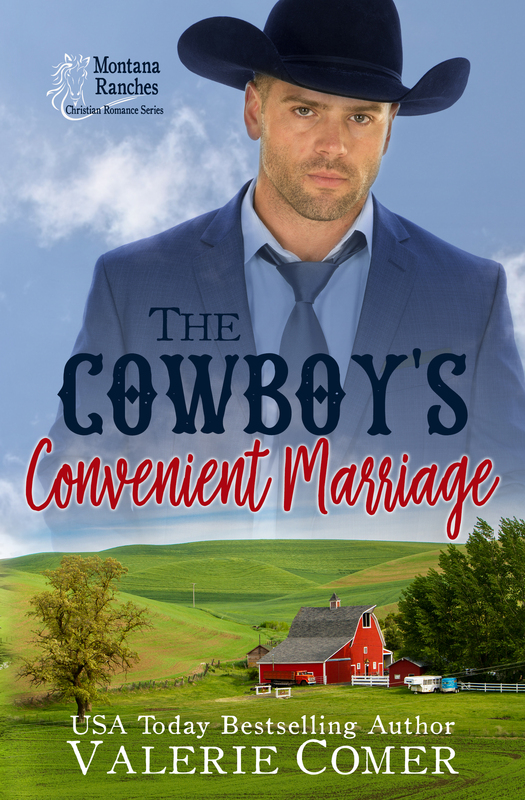 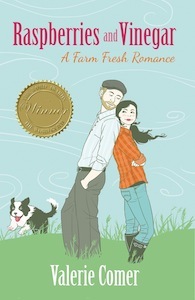 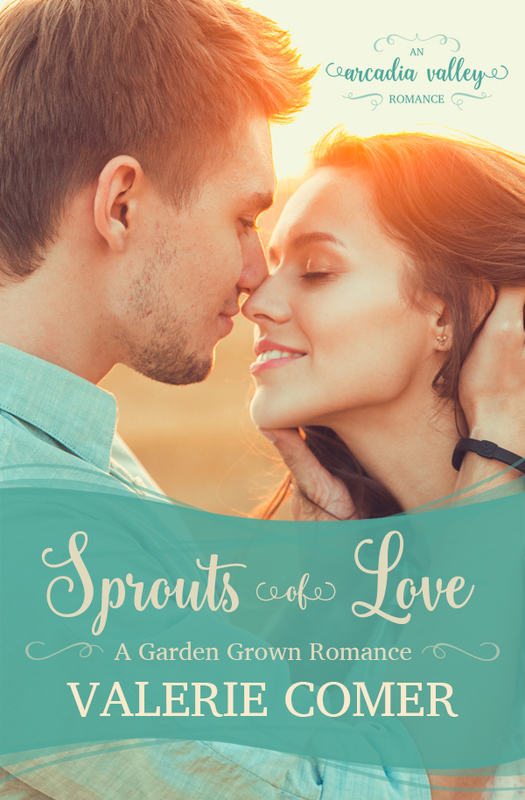 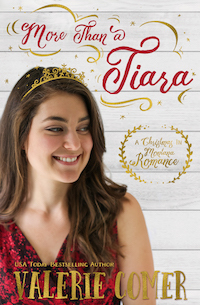 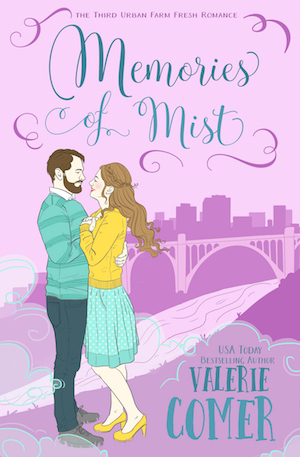 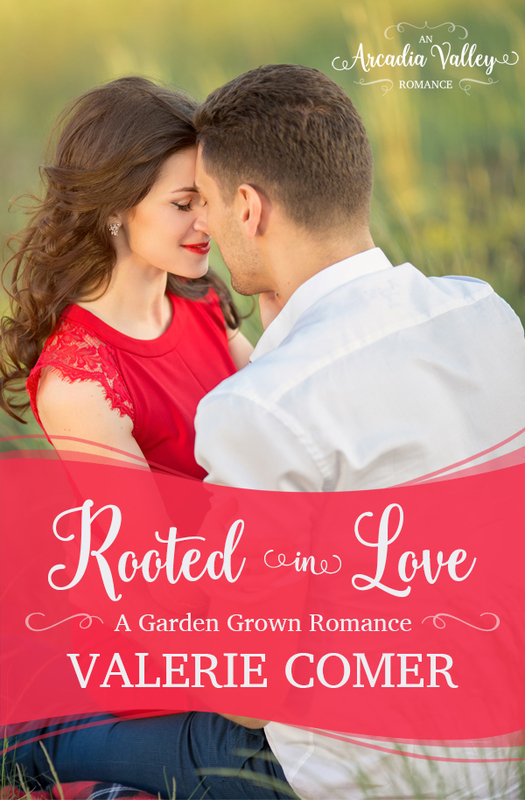 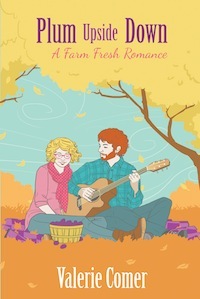 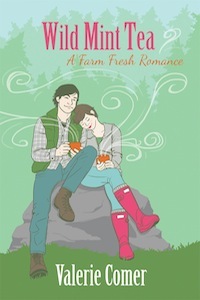 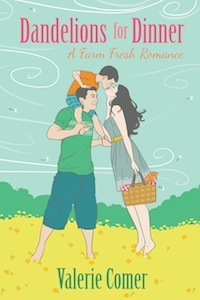 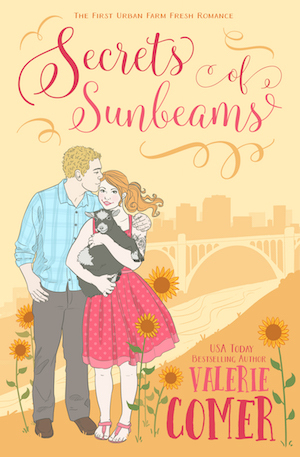 The fifth story in the Urban Farm Fresh Romance series, FLAVORS OF FOREVER, finds Kassidy North, co-owner of Bridgeview Bakery and Bistro, falling for the new single dad in the neighborhood. 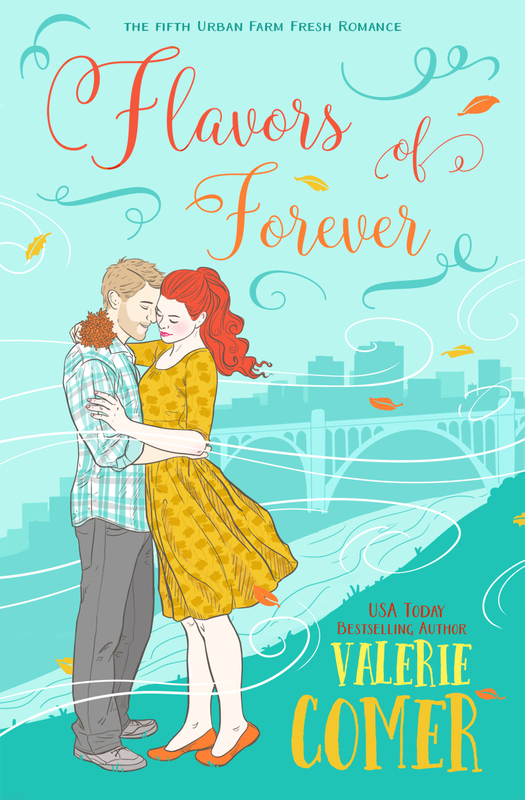 If only metal sculptor Wesley Ferguson believed that forever love begins with God, but what is that, anyway? 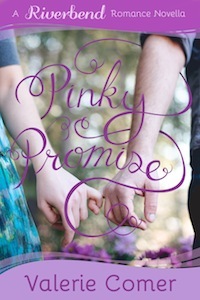 When relationships break around them, can they see God as the glue capable of holding broken pieces together… forever? 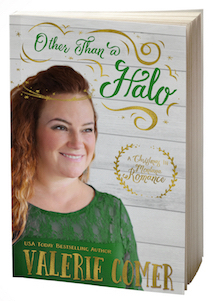 Click for first chapter below.